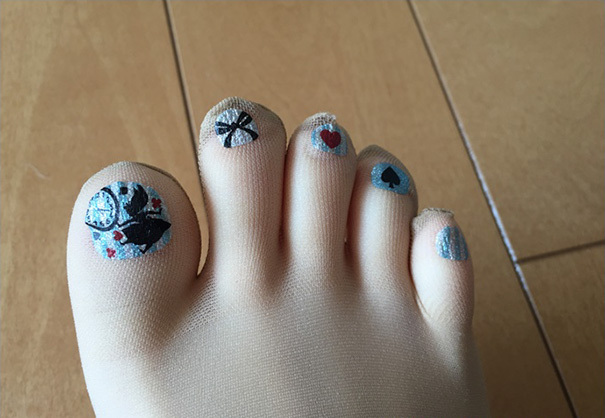 Some woman go to elaborate lengths to make sure their nail art game is on point, while others simply like to make sure their feet look clean and well groomed for sandal season. Leave it to the Japanese to create yet another option for a perfect pedi that comes already done on…wait for it…PANTYHOSE!!! The ultimate fashion faux pas, sheer pantyhose with sandals, is being touted as trendy with pre-painted toe art on every pair. The brainchild of Belle Maison, each pair has a different set of designs to make matching your pedicure with your outfit as easy as changing your stockings. It is the intersection of genius and a little creepy, but kind of intrigueing just the same. For $15 a pair, and six different designs with names like Fairy Feather and Underwater Bliss, they might be worth a try. Or not. 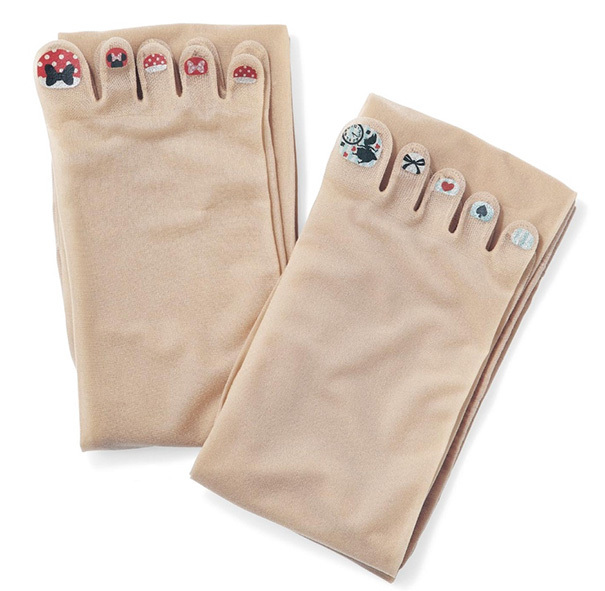 Belle Maison nail art pantyhose available here. Kitchen Tips Tuesday: Kale, Yeah! 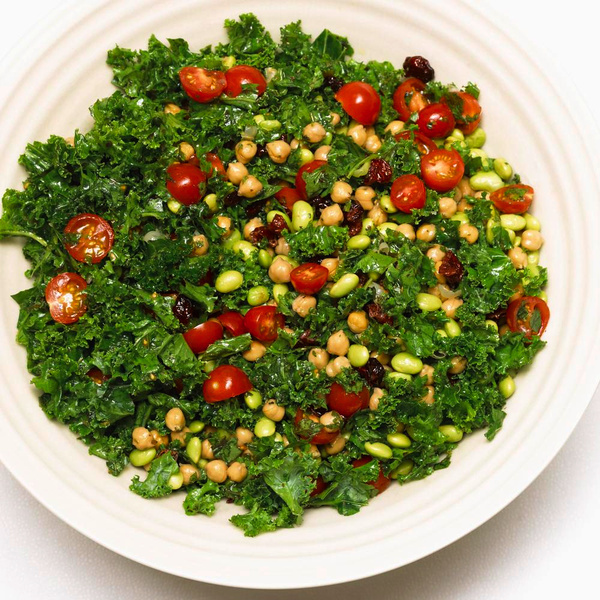 Our famous kale salad, with mint, edamame, chickpeas, tomatoes and dried cranberries in a lemon herb dressing. Over the past few years, kale has become a mainstay in our diets. 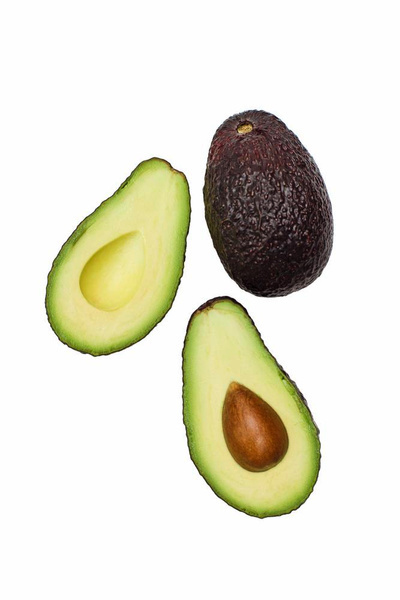 We eat it in salads and smoothies, sauteed, steamed and raw; even massaged. Kale is a hearty green, and can be a little tough if it isn’t prepared properly. I prefer to remove the thick, center spine of the kale and concentrate on the more tender leaves. 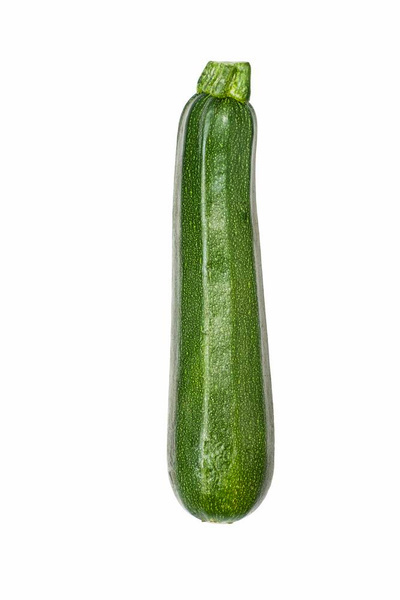 Some say I am giving up some nutrients by removing the tough center stem, but frankly, if it isn’t enjoyable to eat, people will opt out of eating it all. The first time I made a kale salad for a huge crowd, a friend came over and spent hours taking the stems off, shredding and washing the kale. I have to admit that I was a little intimidated, and vowed not to make the dish again for more than a few people. As experience often goes, I have learned some tricks to streamline this process and prepare it expediently for a crowd. Hold the kale by the thick stalk, and slide your fingers down, quickly removing the leaves. Tear them more if necessary, and toss them into a salad spinner or colander to be washed. If it is a large quantity, I lay the freshly washed greens out on a thick beach towel on the table to absorb the excess water that the salad spinner missed. 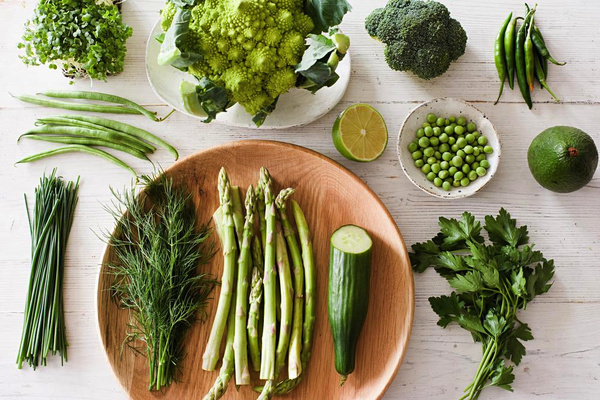 Kale is one of the few greens that can handle being dressed in advance without wilting. You can toss the salad prior to serving and let dressing soften the greens. Some people opt for massaging their raw kale. You can do this with the actual dressing if it is a lemon or vinaigrette type, or with just olive oil and salt. Sprinkle the dressing or oil over the washed and dried greens in a salad bowl, and use your clean hands to rub it into the leaves. This softens them, distributes the dressing, and takes a little of the bitterness away. 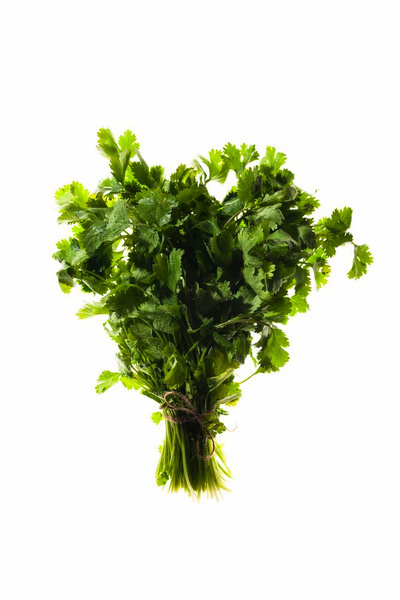 You can also de-stem the kale before cooking it, or using it in a smoothie. I am a lover of most things vegetable. I prefer a mound of greens to a juicy steak any day of the year. I love my vegetables raw, steamed, fried, sautéed, and roasted. There are very few I don’t care for, and one of those are sprouts. I don’t just dislike them, I detest them. The hairy consistency and overall earthiness of them is off putting. If the taste and texture isn’t enough to make you back off, these new findings just might. 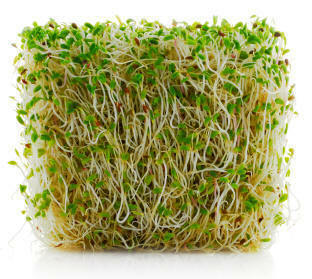 Sprouts appear on the list of foodborne illness outbreaks more regularly than other foods. The frequent outbreaks have some stores and restuarants taking great measures to mitigate the risks of selling a potentially dangerous “health” food. When ordering at sandwich chain Jimmy John’s online, a warning pops up stating.”The consumption of raw sprouts may result in an increased risk of foodborne illness and poses a health risk to everyone. Click ‘Yes’ if you understand the potential risks, or ‘Cancel’ if you’d like to continue without adding sprouts.” The restaurant has been victim of multiple outbreaks of sprout related illness in the last several years. Kroger and Walmart have deemed sprouts ” too dangerous to sell,” and have opted out of carrying them since 2012. Why are sprouts, often though of as a health food so susceptible to contamination? Sprout seeds need warmth and humidity to grow, as do many pathogens, causing them to flourish. Because they are eaten raw, the risk is even higher. Although thorough testing of seeds and seed water have been employed to reduce risk, the outbreaks continue. For now, it is best to pass them by. 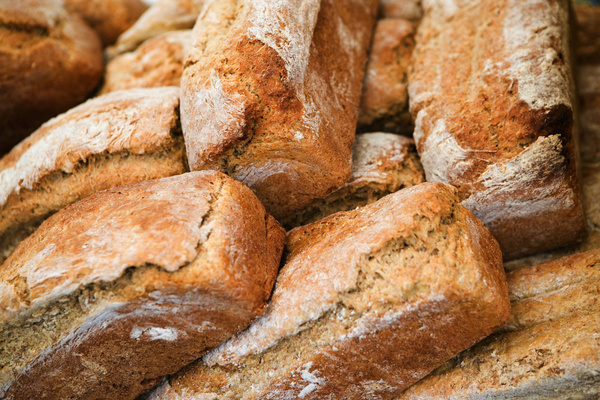 Sourdough bread begins with something called a “starter.” The starter is derived from flour, water and procreating micro-organisms which ferment. This mixture allows you to make bread without adding any commercially prepared yeast. The starter lives on indefinitely, and is often passed on from baker to baker or through the family, as it expands and grows. But just like any other live organism, it needs to be fed and cared for. We can drop our pets off at the kennel or spa to be cared for, but what about our sour dough starter? For those sour dough aficionados flying in and out of Stockholm’s Arlanda Airport, finding a sitter isn’t a problem. The bakers at RC Chocolat offer starter sitting services for busy travelers to ensure their sour dough legacy lives on while they explore the world. The starter is fed twice a day by adding non-chlorinated water and a little flour. It should be vigorously bubbling due to it’s acidic nature. This prevents the formation of harmful microrganisms. If the starter is not properly fed, it can deactivate, or grow mold. Luckily, the bakers at RC Chocolat are experienced, and will return your crock of sour dough to you in prime condition. With fashion, it seems the focus shifts from various erogenous zones as the seasons evolve. Recently, we have seen the bare midriff as the focal point du jour, with exposed shoulders following close behind for Spring. As the seasons change, we predict an emphasis on new sleeve shapes to step into the style spotlight. 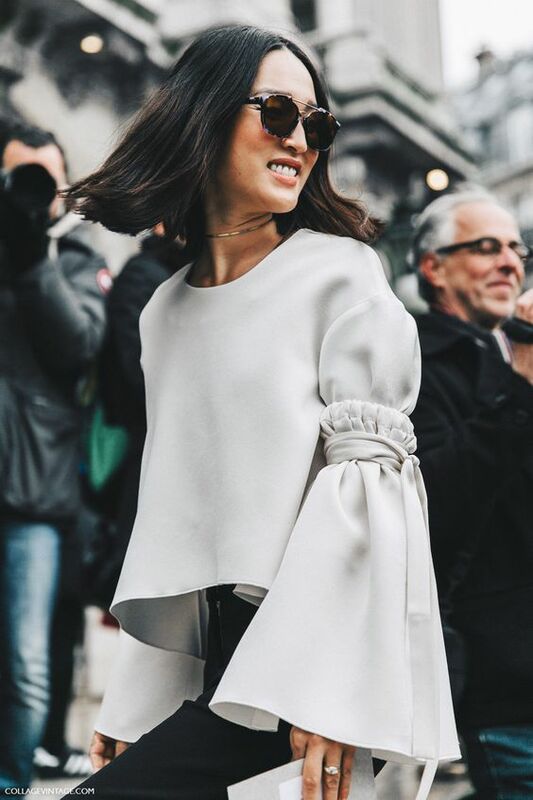 This street style shot features a full bell sleeve, tucked and tied at the bicep. 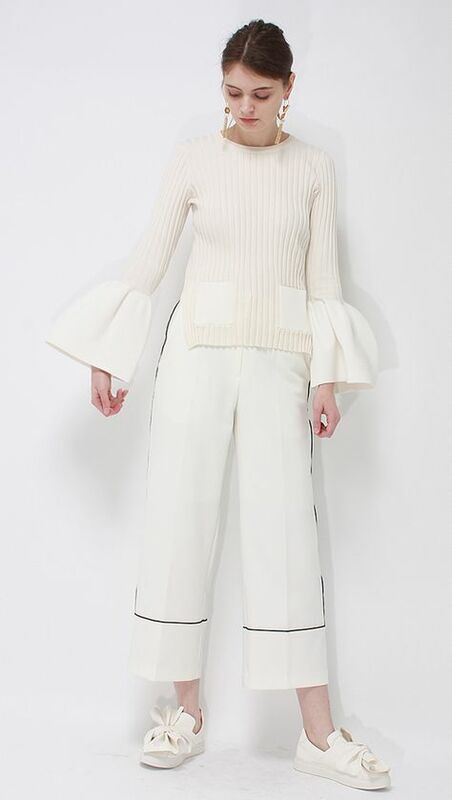 The simplicity of the top lets the sleeve be the star. The bell sleeve of this sweater emerges from a short vintage inspired jacket from Co.with a play on tones and textures. Woven details update this chunky ribbed sweater from Etre, with a bell sleeve detail. Chloe used smocking to add a sweet touch to these architectural flounces from their diffusion line. Hellesey gives off a tough yet tender vibe with their heathered top with a full sleeve over slim black pants. 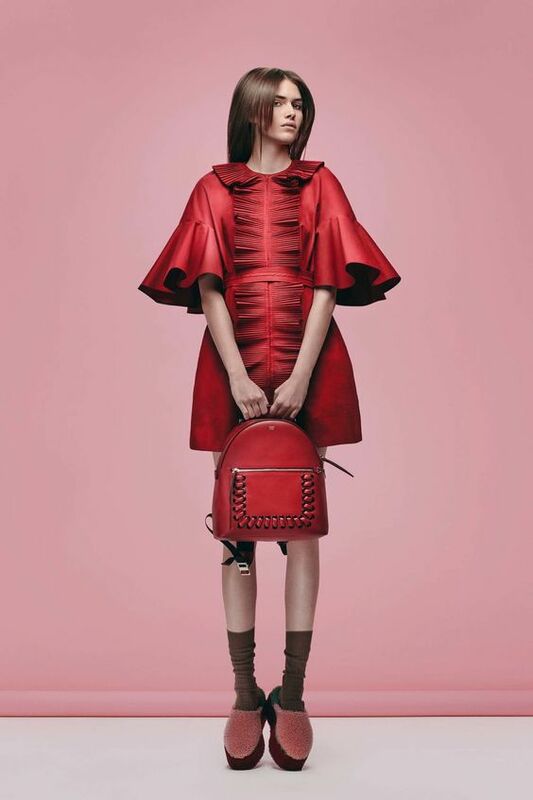 A short swingy sleeve treatment on a ruffled red dress from Fendi. 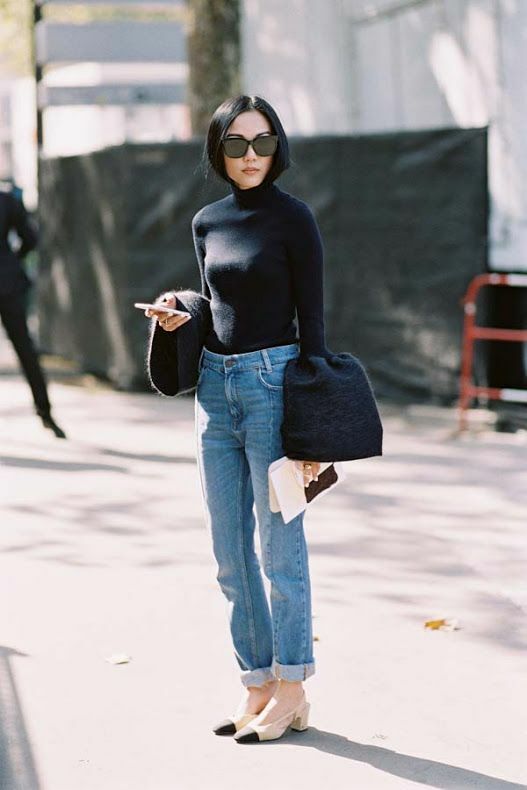 All you need are a pair of jeans and a chic Chanel slingback when you have a dramatic sweater like this one! Brandon Maxwell is certainly one to watch. You may have heard of him as the designer of Lady Gaga’s skirted white jumpsuit she wore to the Oscars. 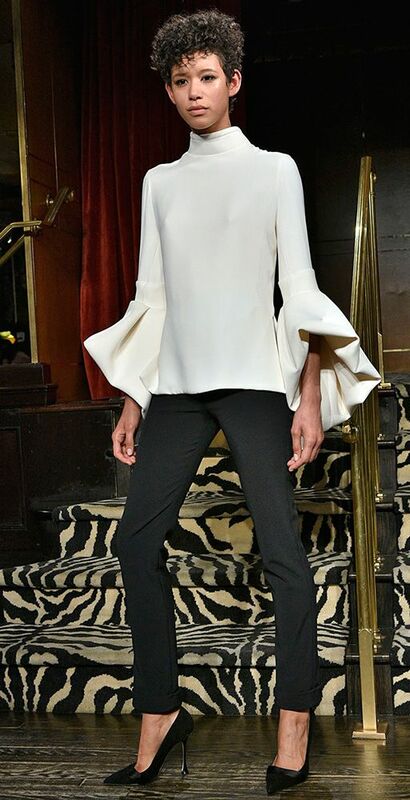 This blouse has all the same elements of what appears to be this newcomer’s signature style; clean sleek lines with lots of drama. To cover, or not to cover; that is the question. 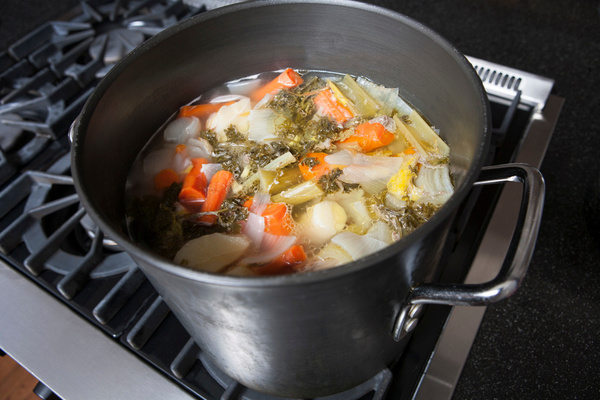 When cooking, if you cover the pot, the steam is trapped inside, providing a moist environment for the food, and prevents the liquid from evaporating. It also creates steam, which can drip back down into the food and dilute the contents. With an open pot, the food will be able to brown, and the liquid will reduce. There are valid reasons for cooking with the lid on or off, depending on what you are making. Sometimes we want a third option, so that the food doesn’t steam, but is covered enough to prevent rapid evaporation. This can sometimes be achieved by leaving the pot partially covered, if the lid is made to allow you to do so. 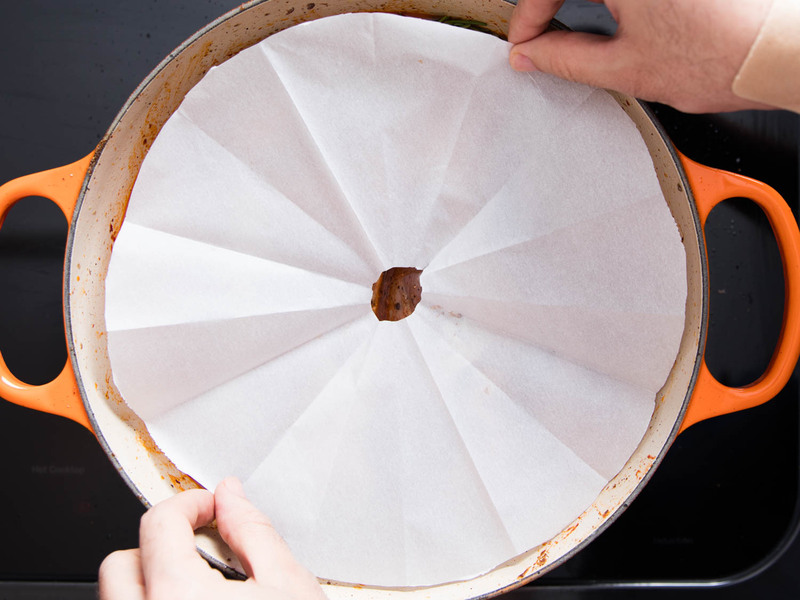 Or, you can make a lid out of parchment paper that sits on top of the food, allowing the steam to escape, but leaving it essentially covered. Cut a piece of parchment paper that is a little larger than the opening of the pot. Fold the paper in half, and then in half again the other way. Next, fold that into a triangle, and fold the triangle again several times. Place the point of the cone at the center of the pot, and then cut the open end along the edge of the pot. It is preferable to err on the smaller side, so that the parchment circle fits inside the pot. Snip off a small area of the point to create a hole for the steam to escape in the center of the lid once it is unfolded. Place the lid directly on top of the food, and use tongs to lift it up as needed. The best part? You just toss it in the trash when you’re done! Get more details at Serious Eats. The annual produce “Dirty Dozen” and “Clean Fifteen” lists have been updated, and there are a few changes in rankings. Below are the latest results, and our take on what to do about it to keep you and your family safe from toxins and contamination. It is interesting to note that a large portion of the Clean Fifteen are encased in nature’s own packaging which gets peeled and eliminated before consuming. While the recommendation is to purchase organically grown varieties of the Dirty Dozen, there are also some precautions that can be taken to make the conventional versions safer to eat. These tips are common protocols that should be used on all produce, regardless of the method of farming. Wash your produce. This may seem like a no-brainer, yet I see people that are sampling unwashed items at the farmer’s markets all the time, and someone once told me that if I wasn’t watching, they wouldn’t bother washing the salad greens at all. Shudder! Rinse produce under cool running water. Extra sandy items can be soaked in a strainer set into a bowl of water, or a salad spinner, and then rinsed under running water afterwards to rid it of debris. This will help any “sand” settle to the bottom of the bowl, making it easier to rinse off. Harder produce can be brushed with a produce brush to remove excess dirt. While some people add soap, the FDA does not recommend it, citing that it is just adding even more chemicals to the cocktail. A little vinegar or lemon juice has an astringent effect which can aid in the cleaning process naturally. Just be sure to wash the items afterwards to avoid an unpleasant taste. Be sure to start with clean hands so you don’t end up spreading the bacteria on them to your food. Even if you are going to peel the produce, wash the outside well before cutting. 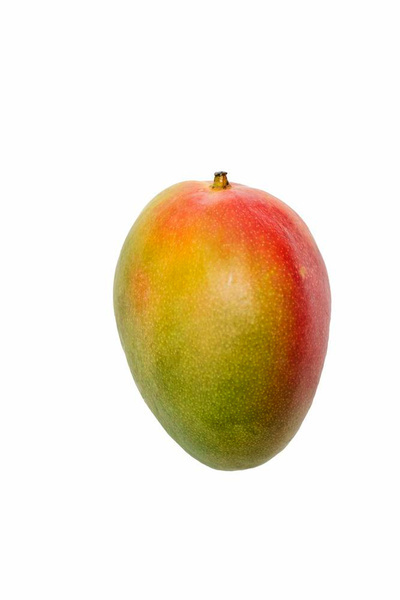 If there is bacteria or pesticides on the outside, you will draw them through the food on your knife, essentially distributing it throughout the food. This includes things like lemons and limes, which often get tossed into drinks, rind and all. Dry it. Gently wipe the produce with a clean towel to dry it and have one more opportunity to wipe off any excess dirt or chemicals. Avoid bagged salad mixes and commercially cut fruit: Those pre-bagged and pre-cut salads, vegetables and fruit are a great convenience, but with that comes added risk. The more people and machines that touch your food, the more risk of contamination there is. Many food-borne diseases are actually a result of food handling. If you must buy packaged produce, please take extra time to wash it according to the processes outline above. While rinsing your produce is not a 100% effective in preventing food borne illness, it is the best protection we have to reduce the risks. And in this case, the benefits of eating a plant based diet, and a rainbow of fruit and vegetables drastically out weighs the risks. It is finally strawberry season, and the extravagent prices for the little red fruits are starting to come down to an affordable level. Strawberry eaters fall into two camps: those who carefully hull the berries, and those who just lop the tops off with a knife. For those in hulling category, here is a quick tip to get the job done. After rinsing the berries thoroughly, slide a drinking straw through the center, starting at the bottom and gently forcing it through the whole berry until it emerges with the cap of green leaves at the top. Easy, right? As easy as it is, it is still too much for the “lazy loppers” who lose a good part of their strawberry when discarding the tops. That’s ok. Just don’t throw them out! There are a few uses for those strawberry tops. Drop the cleaned strawberry tops into a zip lock bag, toss it in the freezer, and use them for smoothies. You get taste, and added nutritional value from the green stuff. Use them to lightly flavor water. 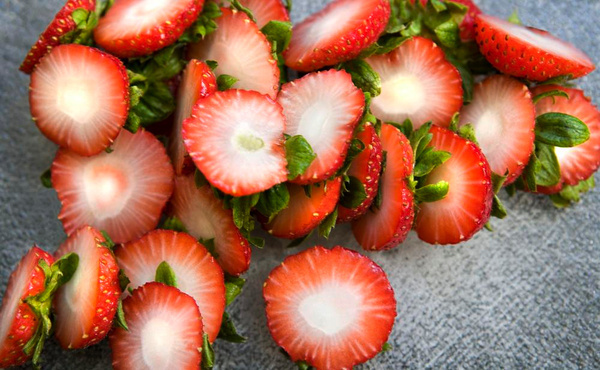 Drop the cleaned strawberry tops into a pitcher of water and let them infuse their flavor into the water. Steep them into a tea. Strawberry leaves are said to improve digestion, alleviating bloating, cramping and nausea.